Tetris iPhone Cases – Let Your Life more Fancy!! 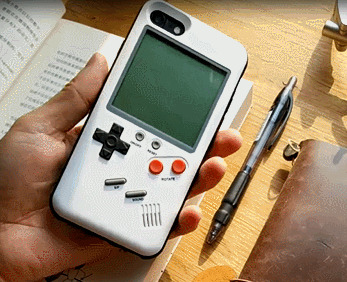 Definitely not your ordinary phone case! 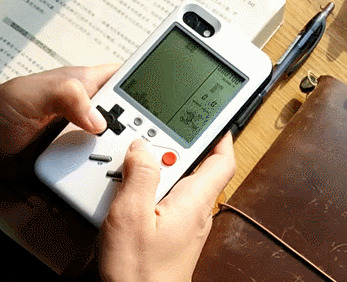 This case really could play games! ** Enjoy playing this classic game of Tetris again using NOT your phone but your phone case!!! ** Brings back good ol' memories while protecting your phone. GET ADDITIONAL 10% DISCOUNT ON YOUR FIRST ORDER!